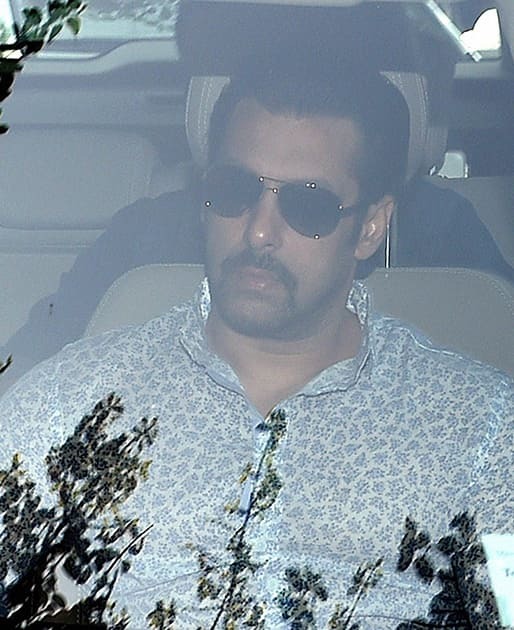 Salman Khan arrives at the Sessions court for a hearing in the hit-and-run case in Mumbai. 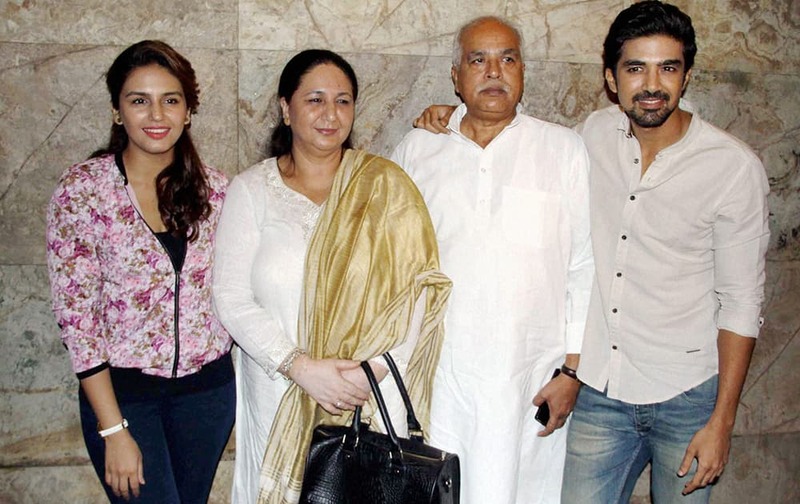 Huma Qureshi along with her brother Saqib Saleem and parents during the screening of the film Hawaa Hawaai in Mumbai. Bollywood actor Abhishek Bachchan during the launch of NBA’s first official online store, in Mumbai. Bollywood actress Priyanka Chopra with Viral Oza, Marketing Director, Nokia India during the launch of her new music video in Mumbai. Bollywood actor Arjun Kapoor with underprivileged children at an event in Mumbai. Kim Kardashian attends The Metropolitan Museum of Art's Costume Institute benefit gala celebrating `Charles James: Beyond Fashion`in New York. Actress Sally Field poses on her star at a dedication ceremony on The Hollywood Walk of Fame in Los Angeles. 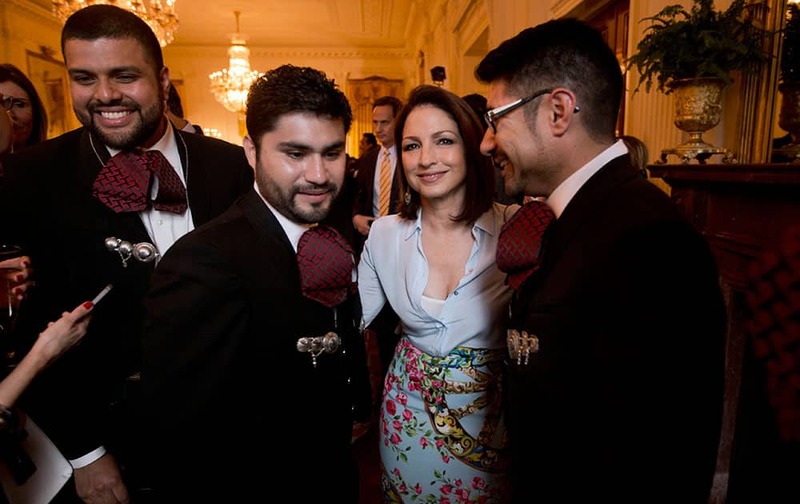 Singer Gloria Estefan, center, from Miami, with members of Mariachi band, Los Gallos Negros, at a celebration of Cinco de Mayo in the East Room of the White House in Washington.